In late 2013, Tesilia Tembo walked several miles down hot, dusty, orange roads in rural Zambia to meet with Daniel Mwanza. She had woken up early to make sure she was prompt for her meeting, particularly because her sister, Bezinai Daka, had told her he was an important person. They sat down together in the main office, a cement room with solar electricity, full of all kinds of technology gadgets and laptops and foreign visitors coming and going. Prior to meeting with Daniel, Tesilia was frustrated. She finished school in 2004, nearly a decade prior. Her favorite teacher in school had been a female biology teacher who was a single parent and an excellent teacher. She instilled in her students the idea that through hard work, they too could be like her. From that moment, Tesilia was inspired to teach. With few jobs available in the area, Tesilia had no choice but to continue living with her parents in the village while she looked for work. Bezinai, who was a teacher at a school in the area, recognized Tesilia’s difficulties finding a job and helped introduce her to teachers in leadership positions at a few schools nearby. She also extended an invitation for Tesilia to move in with her and soon after, Tesilia was offered a position as a volunteer teacher at a local school. While the teaching position didn’t pay, Tesilia found other odd jobs and combined with some financial help from Bezinai, eventually saved up enough money to pay for a teaching program in the closest city, Chipata. 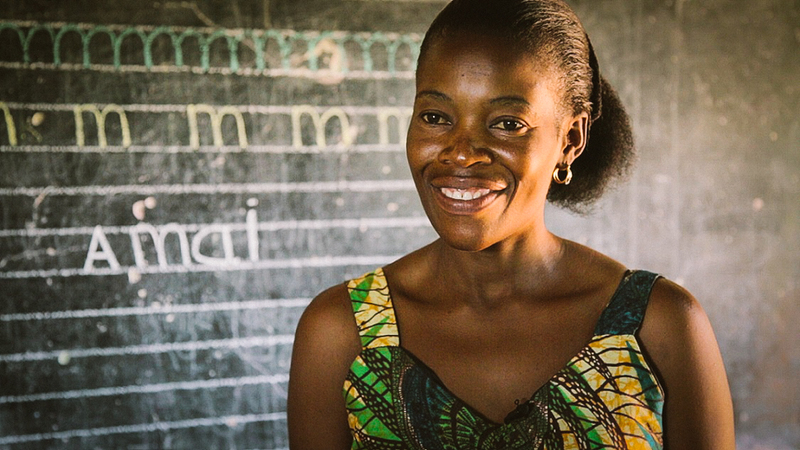 It was a world away from the village where her parents lived and Tesilia was relieved to finally be on track to become a full-time, paid teacher. She knew that she had a knack for teaching and saw this as her best opportunity to start her career. Tesilia ended her first year of the program with new knowledge, anxious to continue with her studies. She had experience teaching, books about being an educator, and incredible ambition, but by the end of her first year, she had also used up her savings. With no other options, she returned to the village to move back in with her parents. Hoping that her year of a teaching program and some teaching experience would make the job search easier, Tesilia went to meet with people at different schools near her parents’ home. After a brief stint as a volunteer teacher again, she was offered the chance to teach English to 8th and 9th graders for one year. While she enjoyed the work, the school was a long distance from her parents’ house and she still wasn’t getting paid. She eventually had to leave, and began to realize that it was going to take a long time to actually finish the teaching program. She started to feel hopeless. Bezinai had seen Tesilia teach and knew how great a teacher she could be and told Tesilia about a new program in the area. Unlike the other schools where Tesilia had worked, this program paid teachers but did not require previous certification. After a positive meeting, Daniel Mwanza, the Regional Director of Zambian Impact Network, told Tesilia that they were hiring and encouraged her to apply for a teaching position. Tesilia was quickly recognized as a promising applicant and was hired by the team to teach at Chivuse School in January of 2014. After teaching at four schools without pay, Tesilia was excited to work at an Impact Network eSchool where she would be recognized as a professional teacher. From day one, Tesilia set to work striving to be the best teacher she could be. She made herself available to help her colleagues and students. While she felt confident in her teaching, none of the previous schools where she worked had any resources, let alone e-Learning tablets, projectors, and solar panels. 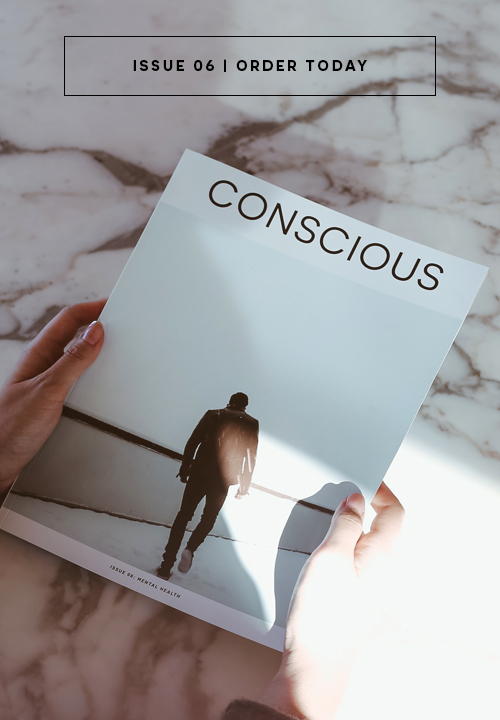 The whole system seemed overwhelming, but thanks to professional development sessions focused on using the technology to compliment her teaching practice, Tesilia gained confidence at integrating technology into her lessons. By the end of her first month working in an Impact Network eSchool, she was recognized as Teacher of the Month. Tesilia always loved working with her students. The word she used to describe her experience in the classroom? “Fun.” “I’m the only big person in the room. They are able to ask you fun questions and provide fun contributions. I was once a child too so I remember what it was like to be growing at their age,” she said. Her positive attitude towards her students was also reflected in her teaching. 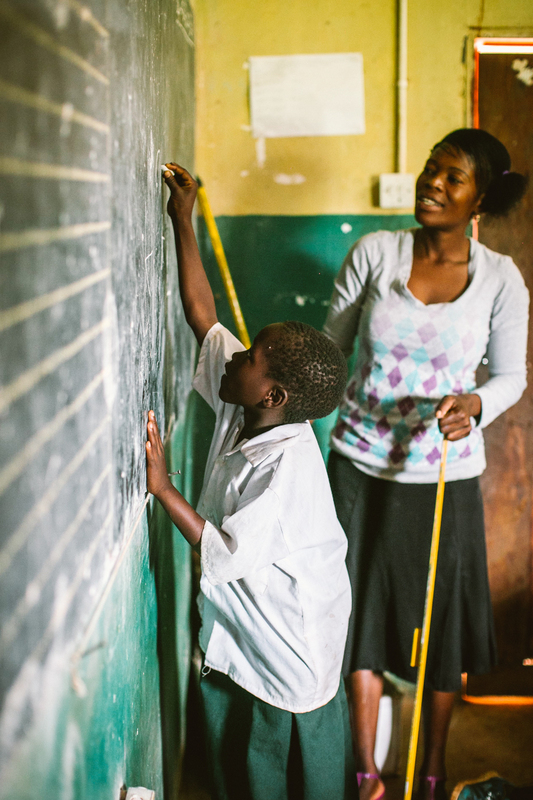 Each day, she came to school incredibly well-prepared, energetic, and excited to teach her class. She was in the office on weekends, planning lessons for the coming week, creating signs and materials for her classroom, and providing extra support for students. An an inspiring story that reminds me the importance of perseverance and dedication! Most of the people in my family are teachers, so this article is very meaningful to me. It is also touching on my own personal journey of pursuing writing and graphic design. Thank you for your tenacious will and desire to help improve the minds of children. That’s incredible! It reminds me of my own journey of starting Oz Fair Trade without any knowledge or experience, just a burning passion to help the poorest through fair trade. It is true that passion will get you far! Well done, Tesilia! Forty years ago, when I worked outside Kalabo as a volunteer Occupational Therapist, with my sister Nancy Smith, who was a Physical Therapist, we used to visit the towns in the region on leprosy treatment visits. At Yuka Hospital, we assisted in surgeries for Potts disease, Polio and burn scar releases as well as leprosy splinting and education in self care. Your life and your work are inspiring and effective. Bring much needed knowledge and help to the people , outstanding . Never underestimate the passion of quality teachers! Cheers to Tesilia!